Create a focal point in your home with the Capel Rugs Portland Vertical Stripe Oval Rug. 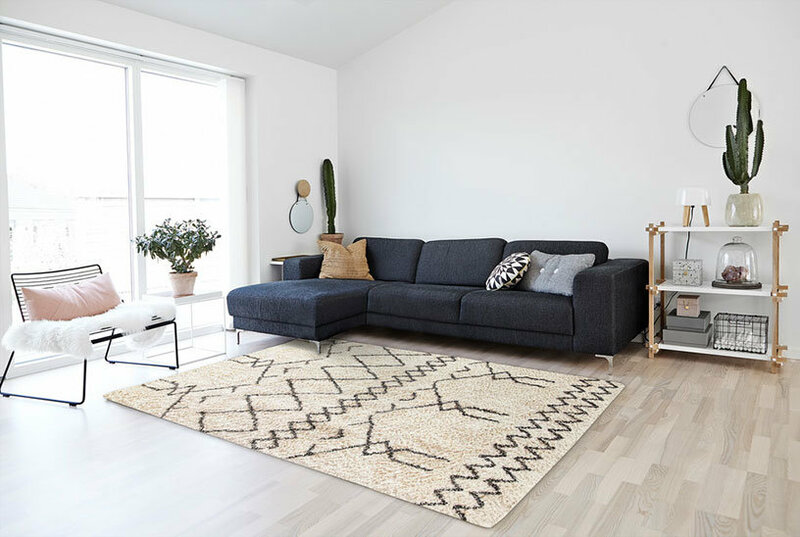 This rug features a braided texture, warm brown hues, and is reversible for twice the wear, making it the perfect choice for high traffic areas in your home. Ikat Stripe Bath Rug, 1'8" x 2'6"
EarthRugs Mocha/Frappuccino Braided Area Rug EQX1158 Rug Size: Oval 1'8" x 2'6"
Better Trends Portland Wool Braid Natural Area Rug BTRE1413 Rug Size: Oval 1'8" x 2'6"
Better Trends Portland Wool Braid Burgundy Area Rug BTRE1409 Rug Size: Oval 1'8" x 2'6"